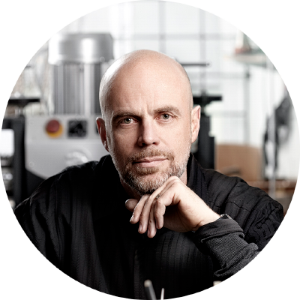 Michael Persson Carling runs his own work shop in Göteborg since 1992, MPC Jewellery. He is working as a jewellery artist and works in gold, silver, platinum and gemstones. Michael has been active for thirty years. He has had several solo and group exhibitions, both national and international, for example Japan, USA and Australia. His work is represented at National Museum in Stockholm, Sweden.